Get inspired by light magazine is all about light and especially created for architects. “You think light is just something that appears when you switch it on, but it is actually very special. It has so many different functions”, says editor-in-chief Corienne Merkens. In the latest edition we look at lighting design in all corners of the world. Lighting designer Gaurav Jain explains why the experience and use of light differs between Asia and Europe. Lighting designer Carlijn Timmermans talks about how light can help accomplish the UN Sustainable Development goals. 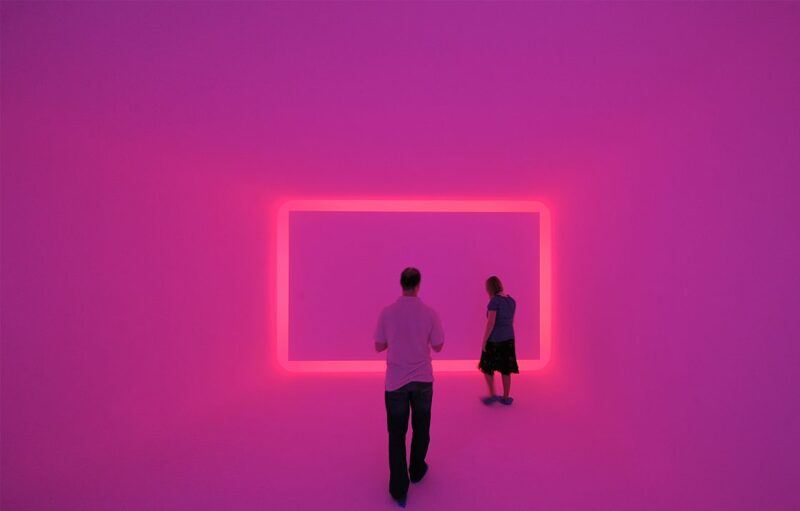 We take a closer look at the impressive art installations in the world’s only light art museum. What is the main philosophy behind the works of world renowned artist Olafur Eliasson? Next ArticleMarathonschaatsen: Eerste Team Mastermind Magazine gepubliceerd!